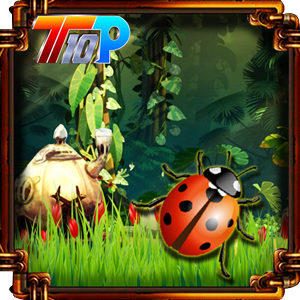 219th-Rescue The Lady Bug is another point and click escape game created by Top 10 New Games. Assume that you are going to forest with your friend to enjoy the weekend. At that time you saw the lady bug trapped in the cage. 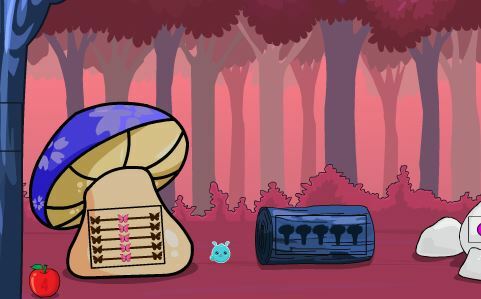 You and your friends going to rescue the lady bug by using a key, objects, hints and solving puzzles. We hope you will rescue the lady bug. Good luck and have fun!